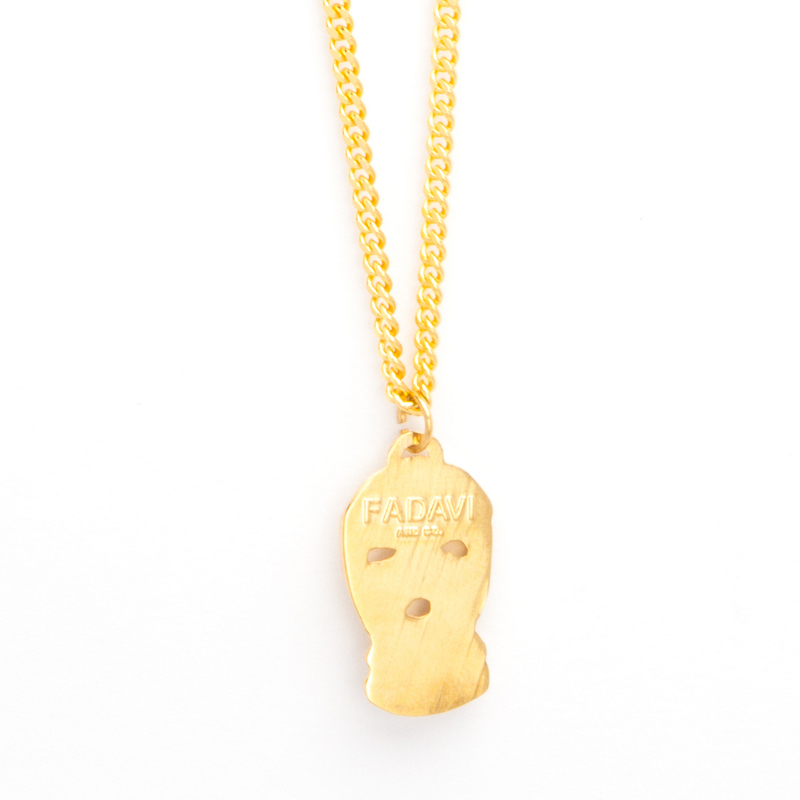 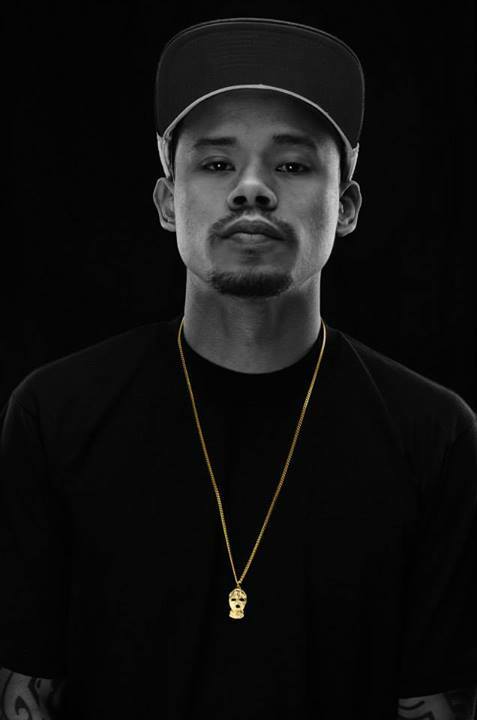 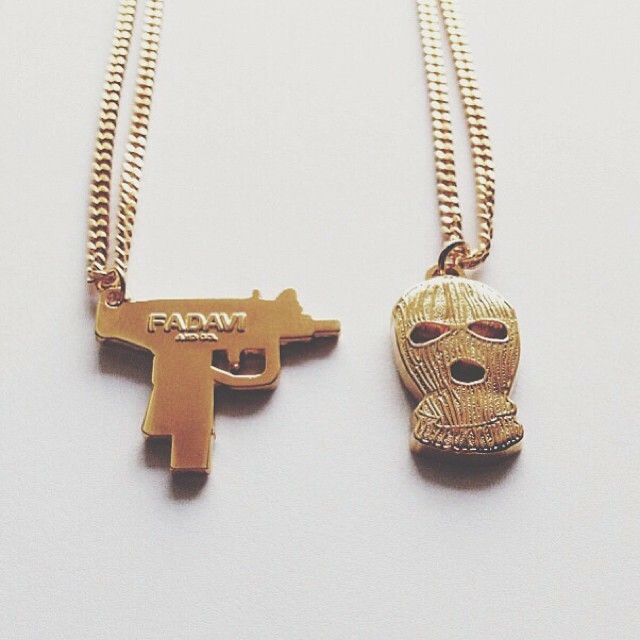 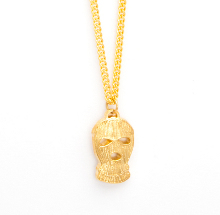 The unisex "Ski Mask" 14kt gold plated chain and charm. 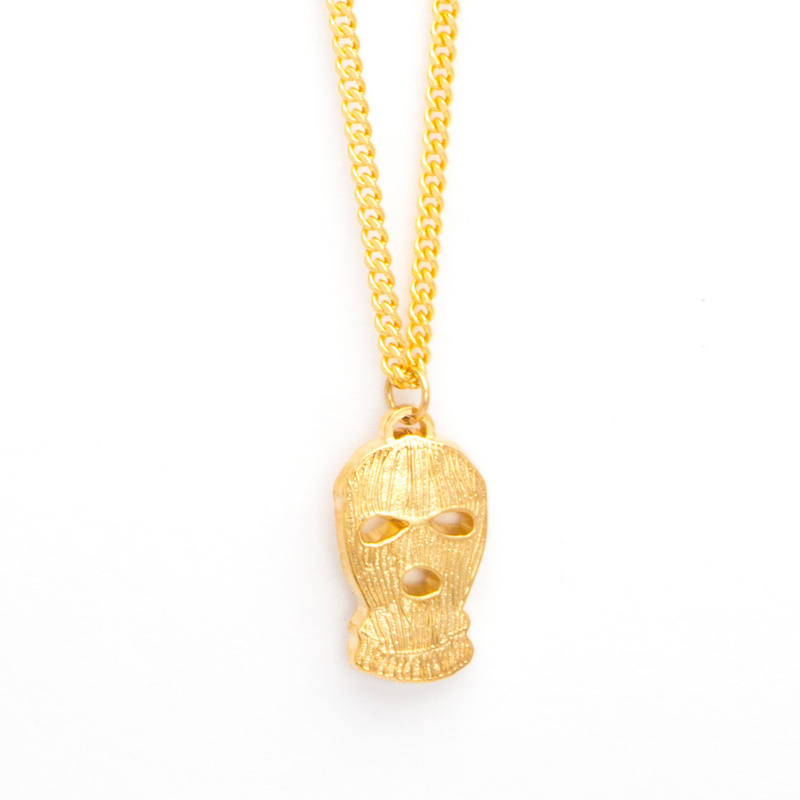 (1 inch tall x 2 mm thick) charm on (3 mm) thick curb chain. 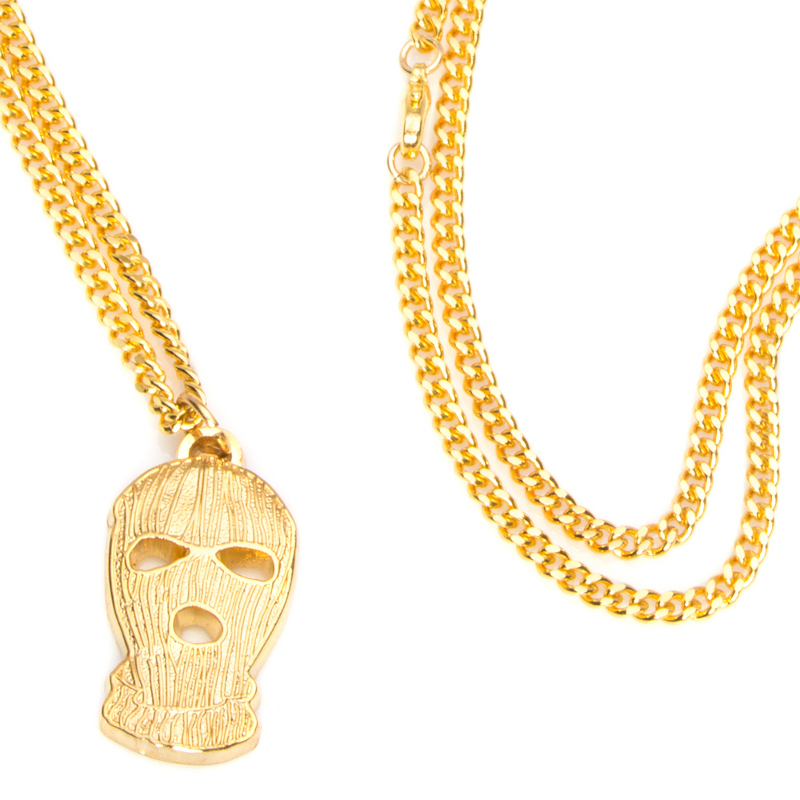 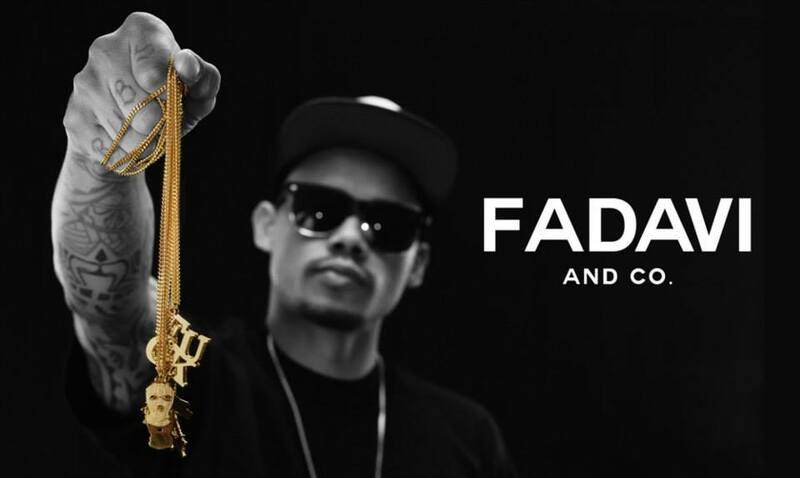 Chain length: 27 inches.